We live in exciting times. The Digital World has opened opportunities for us to impact millions of people with a single piece of work. Yet, like never before, we designers find ourselves struggling with the complexity of the modern Creative Process. We’re here to help our fellow designers spend more time enjoying being creative. 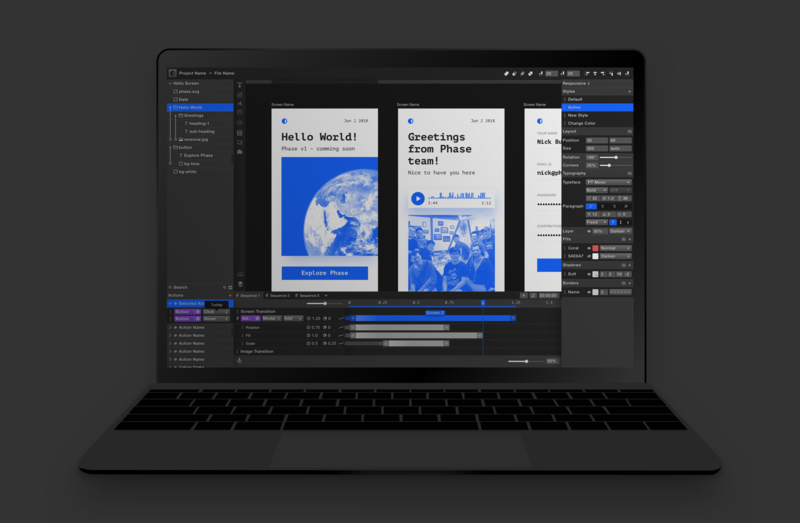 This mission has seen us dedicate the best years of our lives to building tools that help the world more easily design – visual, and intuitive Digital Design tools, that help us take our Creative Process back. This though, is only the first step. To really get there as designers, we have to work together, and learn from each other. Collaboration and transparency with the design community is the only way to shape the future of Digital Design. That’s why we started Phase Magazine – to talk with you, designer. Phase Magazine is here for designers to express ourselves. Let’s cut through the noise to create design content that matters. 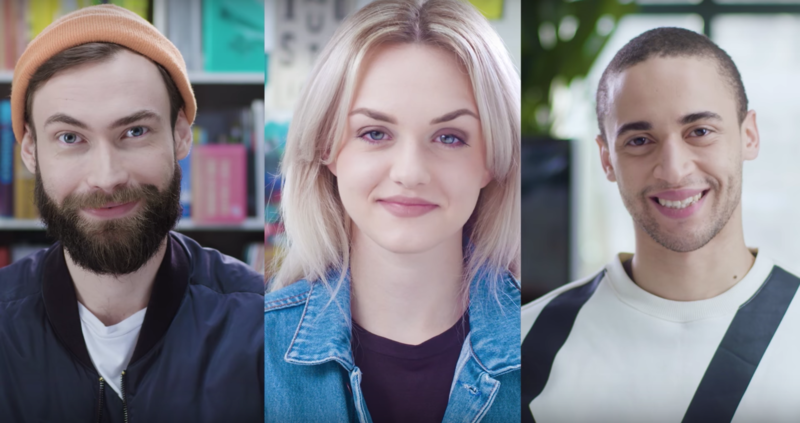 Content that can actually have a real, meaningful impact on our fellow designers. Let’s create a place to share content, where deep design experience blends in a mix with designer’s most daring ideas. Where every line and paragraph promises real value and learnings for our peers. Great design is all about focus, depth of thinking, and simplicity, isn’t it? We believe our writing on design must be too. 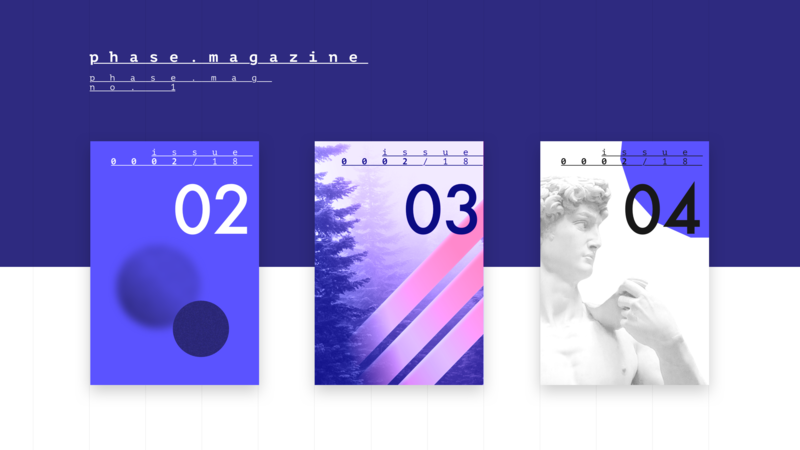 In Phase Magazine, every issue we’ll set ourselves to explore in-depth new topics in design, hoping to bring the designers together to contribute, share, discuss, an refine the most impactful insights and discussions on design. We invite you to contribute, too! Credentials or years of experience don’t matter. Your curiosity, unique findings, and methodologies, in-depth research, thrilling case studies – that’s what we care about. Our team will help you edit your work to prepare it for the spotlight, and when helpful, connect you with mentors and peers to collaborate. Roughly every issue we’ll also share an article on our own Creative Process at Phase. Only together, with the community, can we build real Digital Design tools we have been dreaming of. Join Us In The Real Digital Design Revolution! Designer, and sometimes-writer. Canadian in Taiwan ✈ Berlin. Trying to help people enjoy being creative.